Perfect for Daycare - perfect for School! Add that extra little pleasure to their day by sending them racing off with their favourite Disney Cars characters. 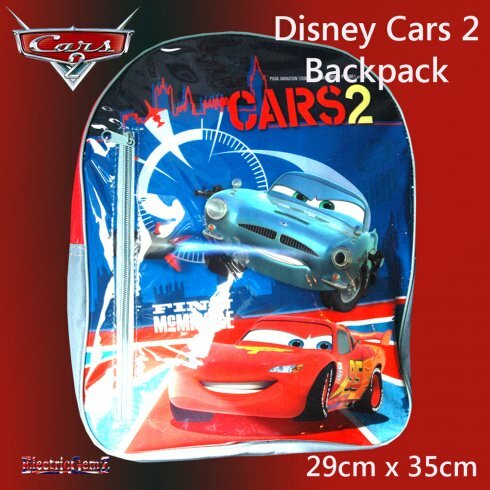 This quality backpack is colourful and hard wearing, with the added pleasure of a bright and cheerful Disney Cars design. It measures 29cm x 35cm and has tough, webbing straps. They'll love it! 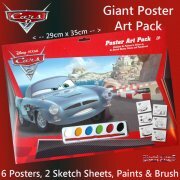 There's a full Disney Cars and Cars 2 range available from our Online Shop.